Winners will be announced at a Greater Sarasota Chamber of Commerce luncheon on Friday, June 15. 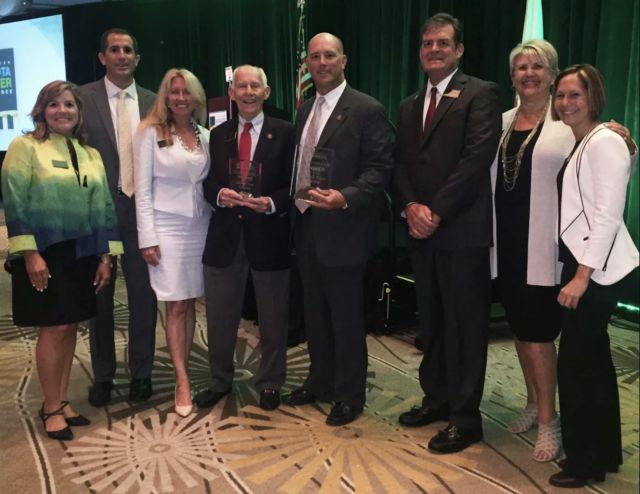 The Greater Sarasota Chamber of Commerce recently unveiled the finalists for its 2018 Frank G. Berlin, Sr. Small Business Awards. The categories include health and wellness organization of the year, hospitality and tourism organization of the year, nonprofit organization of the year, products and services business of the year, professional services business of the year and retail business of the year. Visit the chamber's website for a complete list of finalists. Winners will be announced at a luncheon held 11:30 a.m.-1:15 p.m. Friday, June 15, at the Hyatt Regency, 1000 Boulevard of the Arts, Sarasota. Tickets are $55-$75.